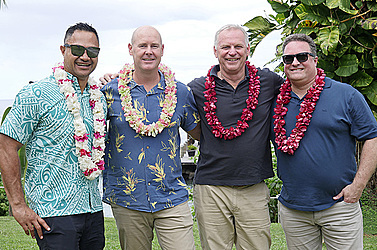 Australian Labour mobility executives were in Samoa last week. 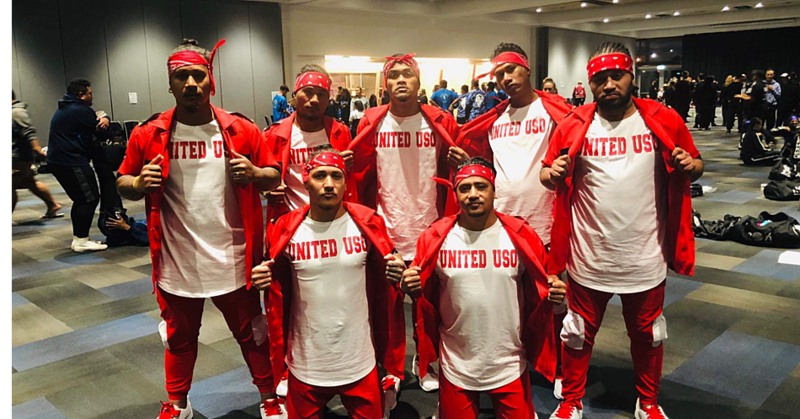 They were here as part of Pacific Trade Invest (P.T.I.) Australia’s Business mission. Last month at the Pacific Islands Leaders Forum in Nauru, Samoa signed an agreement with Australia to join Australia’s Pacific Labour Scheme, which will provide semi-skilled Samoans a new pathway to work in Australia on a three-year visa. The new labour mobility scheme is an integral part of Australia’s efforts to promote greater economic cooperation with the Pacific. For three of P.T.I. Australia’s Labour Mobility delegates, this was their first trip to Samoa. As part of their tailored programme the executives have been visiting with key government representatives and organisations including the Minister for Commerce, Industry and Labour, Lautafi Fio Selafi Purcell and the Australian High Commissioner, Sara Moriarty and stakeholders. The delegation also had the opportunity to meet and interview potential candidates that can take advantage of the new pathway. Allan Renkema, Executive General Manager, Human Resources at Mulpha Australia Limited was part of P.T.I. Australia’s labour mobility delegation. One of Mulpha’s assets is Hayman Island on the Great Barrier Reef in Northern Australia. In 2016 P.T.I. Australia’s Trade & Investment Commissioner, Caleb Jarvis facilitated a labour mobility mission to Kiribati where 29 i-Kiribati were offered positions on Hayman Island under the Pacific Microstates – Northern Australia Worker Pilot Programme. The recruitment of i-Kiribati has been successful for both Mulpha Australia Limited and the recruits who were able to use their salaries to build homes in Kiribati and support their extended families. 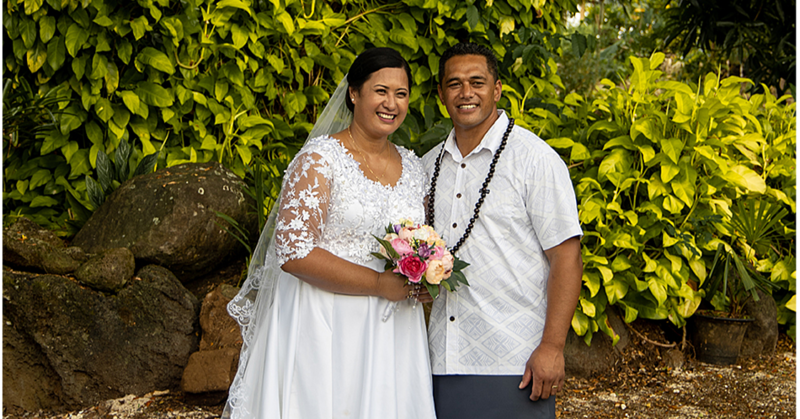 The Hayman Island resort is reopening in July 2019 and with the success of the i-Kiribati employees Mulpha are actively looking to recruit in the Pacific under Australia’s Pacific Labour Scheme. It was Mr. Renkema’s first-time to Samoa and through P.T.I. Australia’s Business Mission he has gained a deeper appreciation of both the Samoa culture and its people. 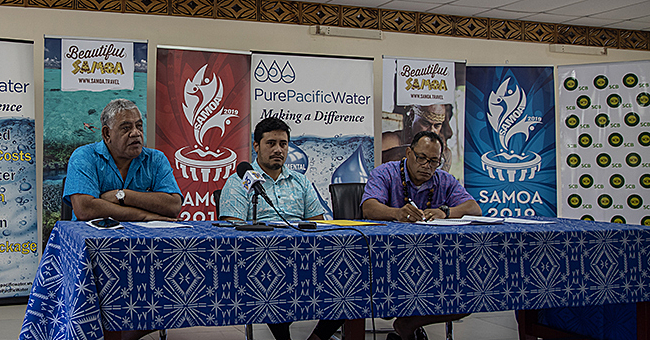 “Samoa is stunning, I’ve been taken by the beauty of the island and the hospitality of its people,” he said. Founded in 1979, P.T.I. Australia is an agency of the Pacific Island Forum Secretariat and is the Pacific region’s lead export and investment facilitation agency; funded by the Australian Government.